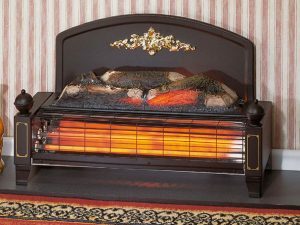 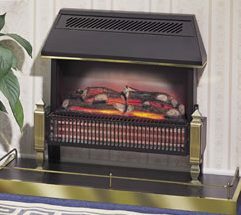 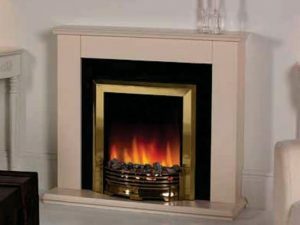 Dimplex is part of the worlds biggest electrical heating business the Glen Dimplex Group so they certainly are a heating supplier that have fantastic history and heritage dealing with heating solutions. 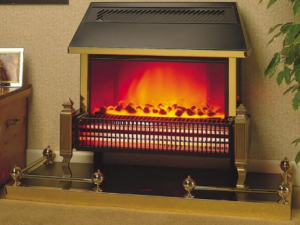 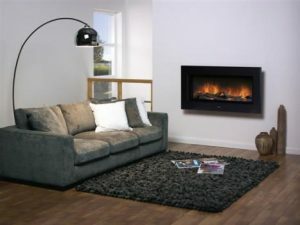 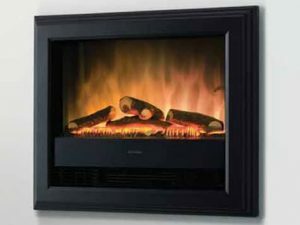 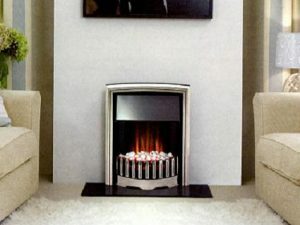 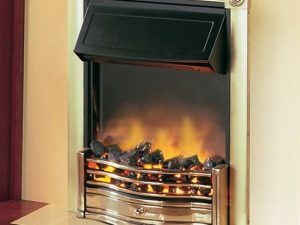 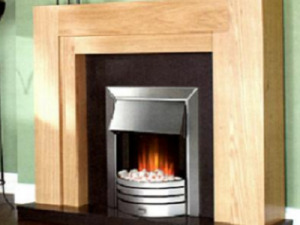 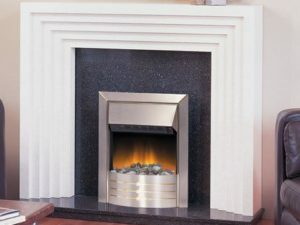 Dimplex has been a trusted name for electrical heating solutions in the home for over 70 years.  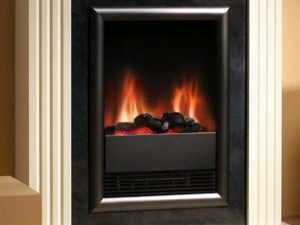 With a staggering array of over 700 products, they remain the market leader in the manufacturing of energy efficient appliances and heating systems. 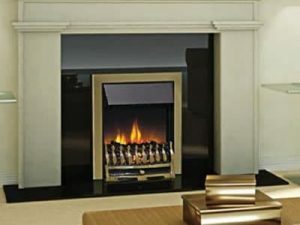 Diplex work closely with the government in order to develop and engineer efficient energy use. 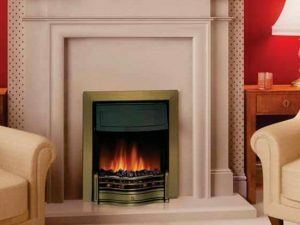 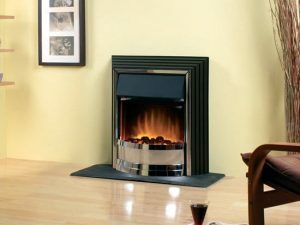 Continually inventing innovative designs and ideas for heating systems and solutiuons is why Dimplex is one of the leading manufacturers of quality heating aplliances. 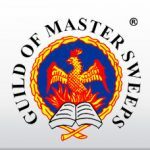 member of ECA, EDA, BEAMA, HWA and HEVAC. 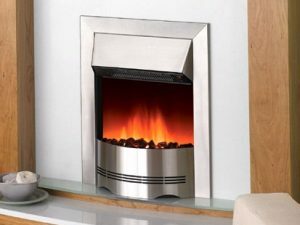 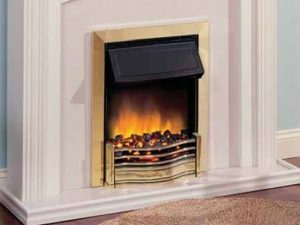 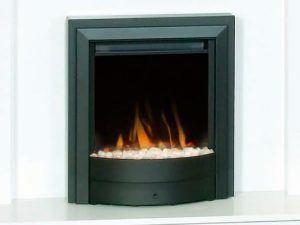 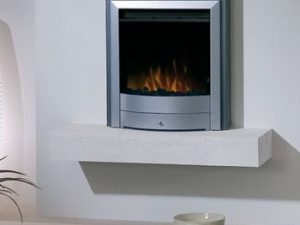 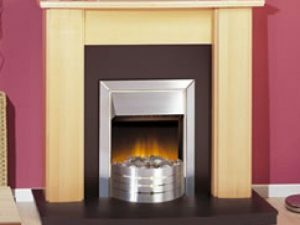 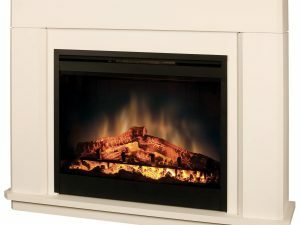 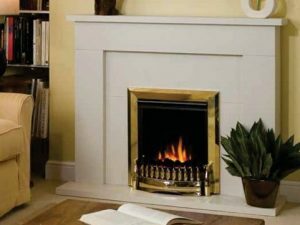 If you want to know more about any of the Dimplex electric fires range then please contact us today and speak to one of our expert and friendly team.